Sponsorship is a great way for your brand to benefit from being associated with a popular television show. Single on Saturday Night (SOSN) is a subsidiary of X-pressions, Inc a non-profit mentoring program dedicated to using the power of Talk Therapy and Visual Media to serve diverse populations through quality programming intended to foster education, inspire healthy relationships and structure mental and psychological stability. Sponsoring our show allows you to place a series of short credit sequences around the show, which features your logo and message. 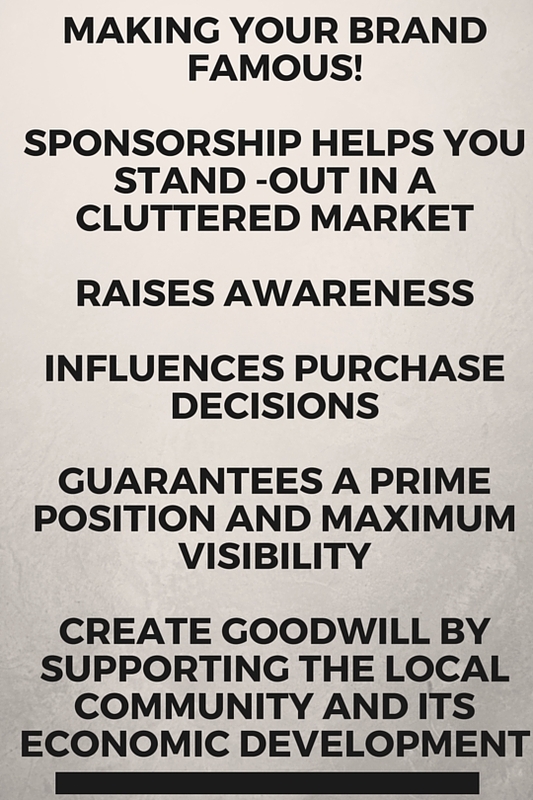 Your sponsorship package can vary to suit your needs. Varying sponsorship packages are available. Sponsor branding recognition at the beginning of each episode. Grow and create more awareness of companies and small businesses that are ready to serve our local area.